Leveraging on our latest infrastructure facilities, we are able to offer a wide gamut of Rotary Kiln for Cement & Calcination Industry. As per the prevailing trends and standards set by the industry, our skilled professionals manufacture this range by making use of sophisticated technology and optimum quality raw material. 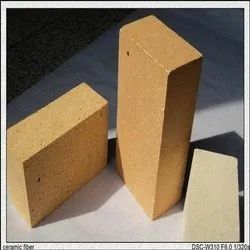 We are renowned manufacturers and suppliers of (Kilan) Kiln Furnichar Bricks, which are specifically designed and processed to meet exact requirements of the clients. Our team of professionals make use latest technology and high grade raw material to produce these bricks. 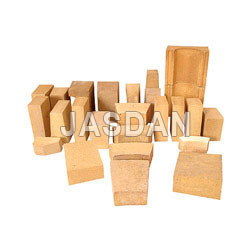 This range of bricks is considered as the most reliable construction material. Due to our prosperous industry acquaintance, we present Kiln Bricks. In addition, quality checkers check these products on varied industry parameters to make sure the strong nature. We are engaged in offering a high quality range of Rotary Kiln Brick to our esteemed customers.